Trip Log – Day 222 – San Antonio, TX to Converse, TX | How Will We Live Tomorrow? ← Responses: How will we live tomorrow? Food and people took center stage today. My cycling was nothing more than linking them together through San Antonio’s busy streets. 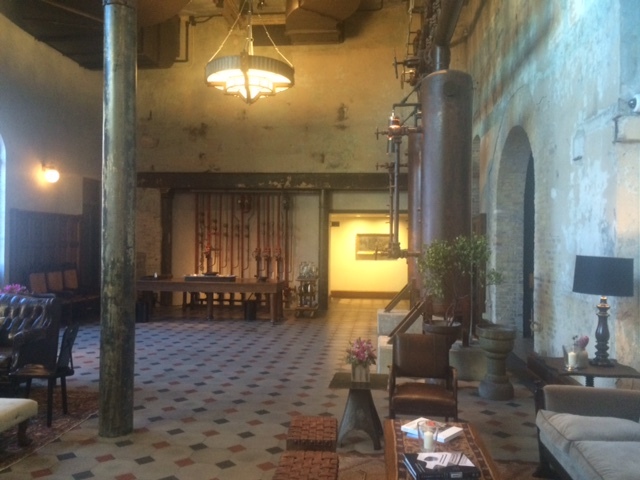 I met with Joseph Dial, cattle ranger and neuroscience philanthropist at Hotel Emma in the beautiful restoration of the former Pearl Brewing Company just north of downtown. The development, which is spurring other construction in the former industrial area beyond the tourist precinct, was conceived and funded by the Pace Salsa family. 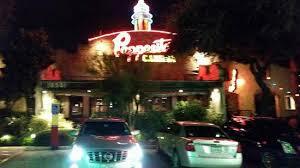 There are no franchises; the retail and businesses located there all have San Antonio roots. They also suffer the current trend to give everything simple names. Want to eat? Go to Supper. Need a protein fix? Dine at Cured. A toothbrush? There’s Larder. An upscale gift? Curios. A book? Twig. After a delicious brunch of steel cut oatmeal with assorted fruit and fresh beignets, I headed over to McDonalds to meet with Melissa Lopez, an immigration attorney. No actual food consumed. Then I pedaled to Converse to meet with my high school friend Phil and his wife Vicky. They took me to Papacito’s, their favorite Tex-Mex place. Modelo on draft, outstanding tacos, enchiladas, and tamales spiced our happy and long overdue reunion. This entry was posted in Bicycle Trip Log and tagged Hotel Emma, McDonald's, Papcito's, San Antonio TX. Bookmark the permalink.